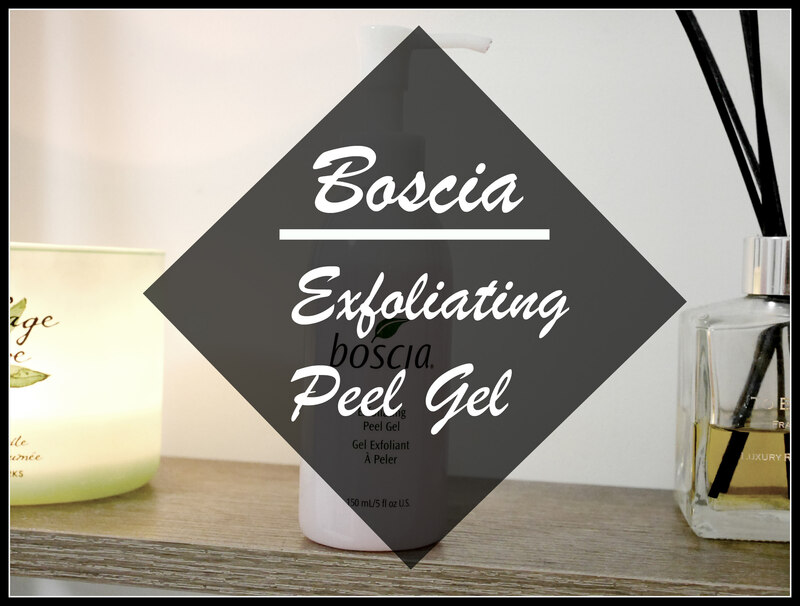 So today I will be talking about the Boscia Exfoliating Peel Gel. As some of you may know Boscia is one of my favourite skin care brands. I’ve also never really used any peel products up until a few months ago. But like many of the Boscia products I basically instantly fell in love. It’s given me such soft skin and has noticeably helped with my uneven skin tone. I would say this product is extremely mild yet very effective. This Exfoliating gel has no beads in it so if you often get red skin after exfoliating then you’ll love this product. It’s quite a watery gel rather than a sticky consistency so it’s not an uncomfortable feeling on the skin and you barley have to use any effort at all. It works well to help uneven texture in the skin, dull or uneven skin tones and also pores. This product is also free from any parabens, sulfates or phthalates. So yeah if you’re interested in trying out a very gentle exfoliating gel or a subtle peel then I would definitely recommend this product to you. This is one of my favorite exfoliants! My skin always feels amazing afterwards. I liked this peel for how well it smoothed my skin and cleared out my pores! My only problem was that the bits of dead skin that it took off would sometimes get stuck in the little invisible baby hairs along my jawline. It was a little annoying to have to pick it all off my face, since it wouldn’t rinse off.